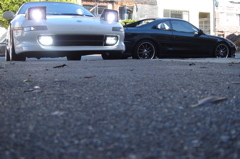 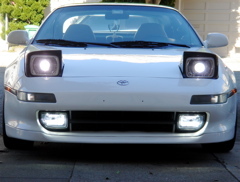 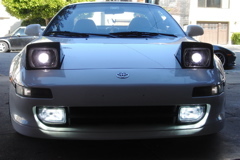 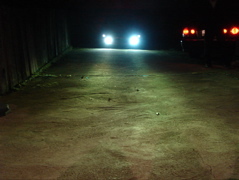 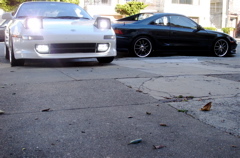 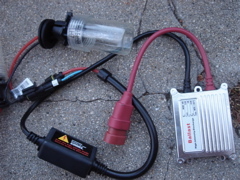 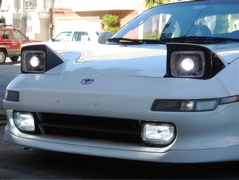 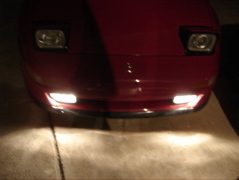 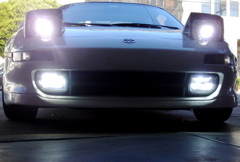 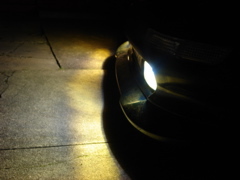 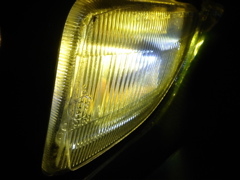 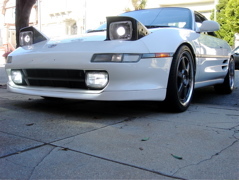 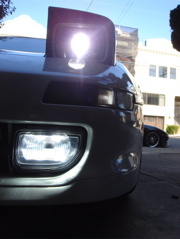 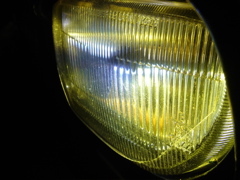 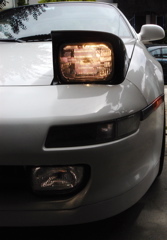 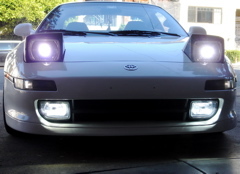 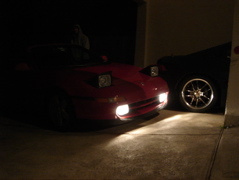 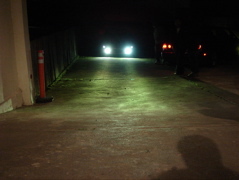 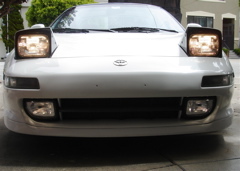 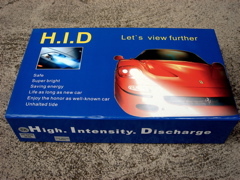 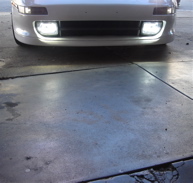 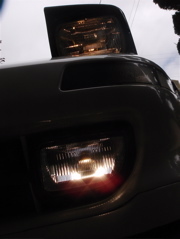 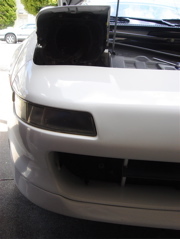 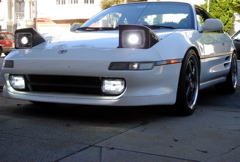 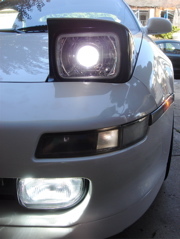 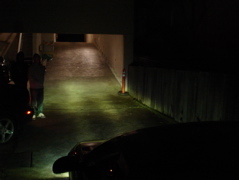 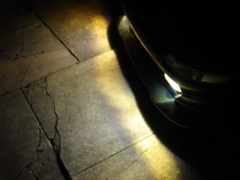 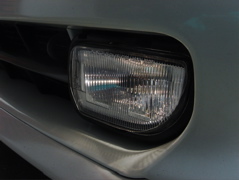 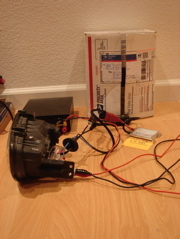 MR2 equipped with OEM foglight must do a minor modification to make Pegasus & HID fogs function. 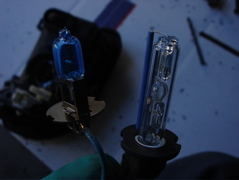 OK, the bulbs are fine. 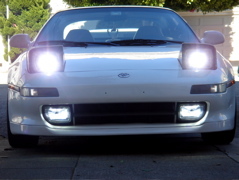 It's the MR2 sw20 circuitry. 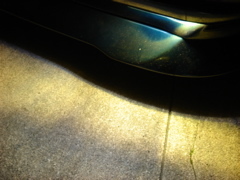 I believe the reason for this is to help you turn al lights off when you vacate the vehicle. 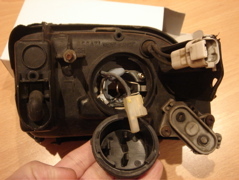 That way you won't forget this or that switch, i.e. 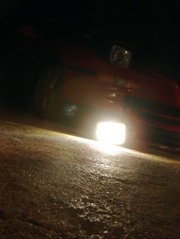 foglight. 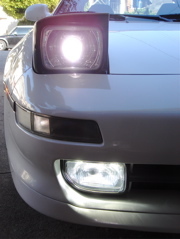 With that in mind, the Pegasus disables the high beam. 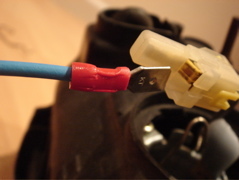 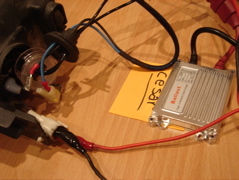 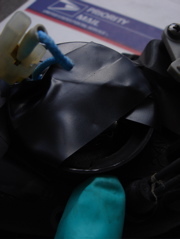 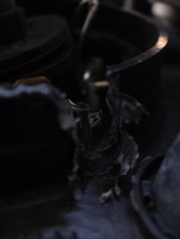 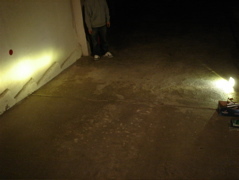 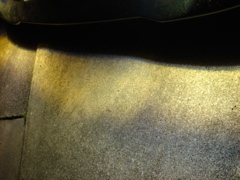 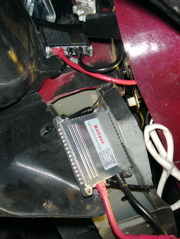 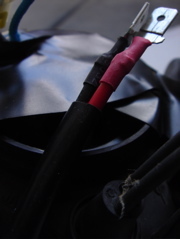 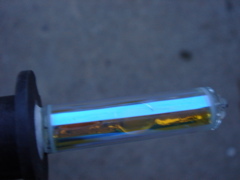 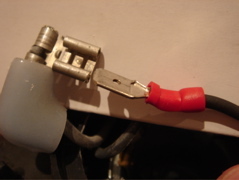 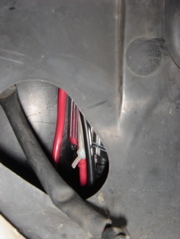 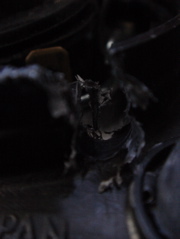 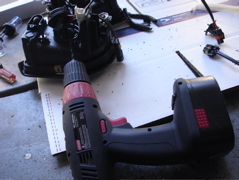 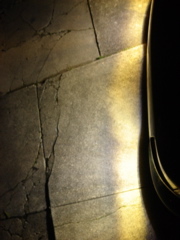 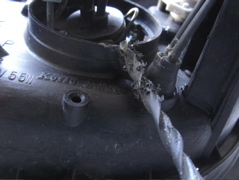 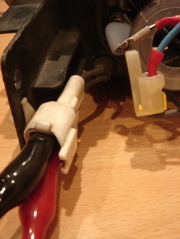 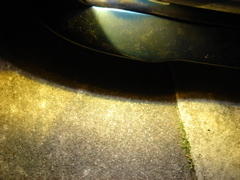 That causes the circuitry to end after the low beam. 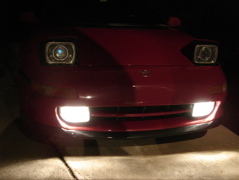 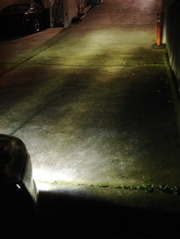 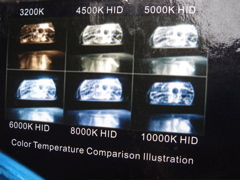 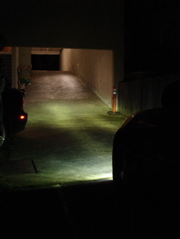 No high beam leads to no foglight. 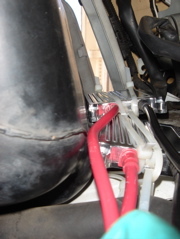 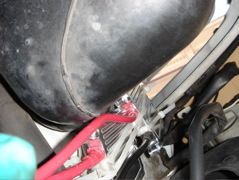 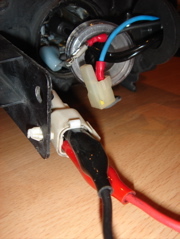 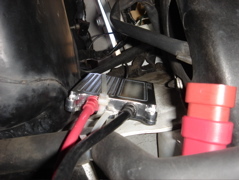 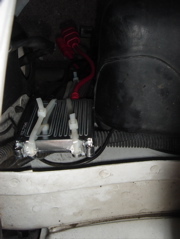 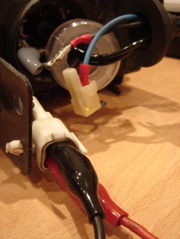 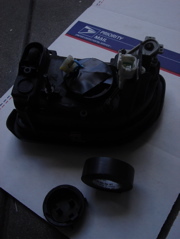 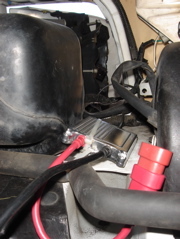 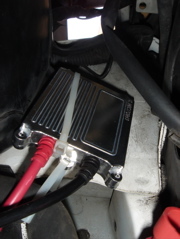 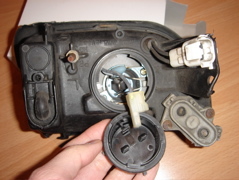 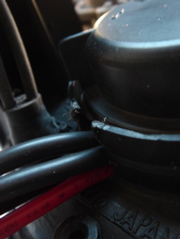 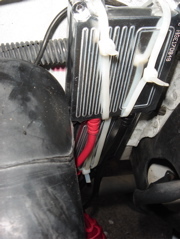 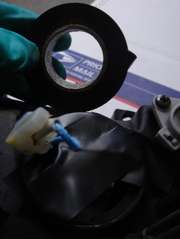 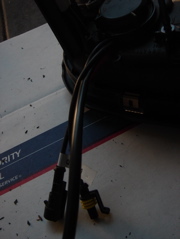 Basically you ground the foglight fuse off the frunk fuse box. 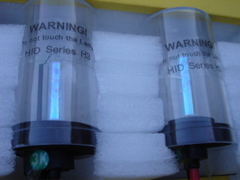 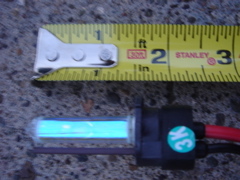 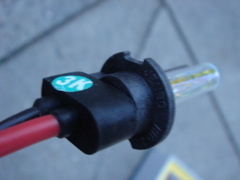 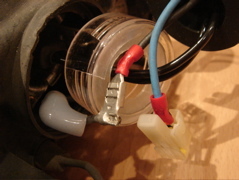 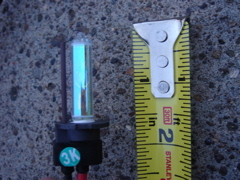 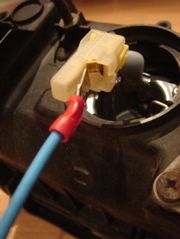 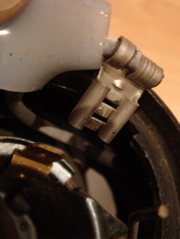 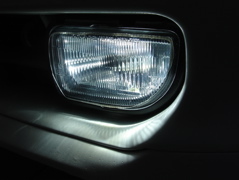 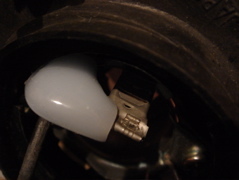 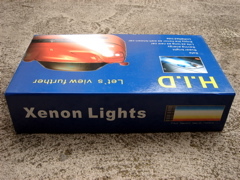 This allows the foglight button inside the cockpit to activate on/offindependently, not requiring the headlights as it's source. 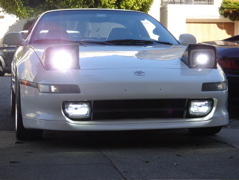 Your fogs should work after this.